Photographers who keep you in the limelight! If you are searching for Birthday Party Photography, you have come to exactly the right place. We at Birthday on Call specialise in providing the best services to our customers at every event. We only aim for our customer’s satisfaction. An event without long lasting memories is a dull event. And what’s better than capturing the event with our very own photographers. They will ensure that everyone gets their moment under the sun and nobody is left out. The service is quick and efficient. We provide services like Photography & Videography. We guarantee efficient service and satisfaction to our clients. We are happy to have you as our valuable client. Contact us for further information. We know your requirements inside out. In addition, we provide services for candid, Party Photography and much more. Our photographers are highly professional and know the intricacies of their job. Each project is treated with care and creativity. Your product is carefully crafted to offer one of a kind unique photography in the Delhi & NCR area. Creative quality is one aspect our photographers lay special emphasis on- whether on our own or working with agencies, we get the images that work for your business. No hidden costs - clear pricing to suit businesses of all sizes. Rapid service - you can often have your images supplied the day after a shoot, sometimes sooner. Images that do the job you need them to do – the pictures you choose should not only convey the message you want them to give, but technically should be fit for purpose. Our wide expertise, standard image processing, will ensure your images can be used how you intended. We pride ourselves on delivering a friendly, professional and a value for money service. We will contact you with a list of our esteemed photographers and you can choose the one you prefer. 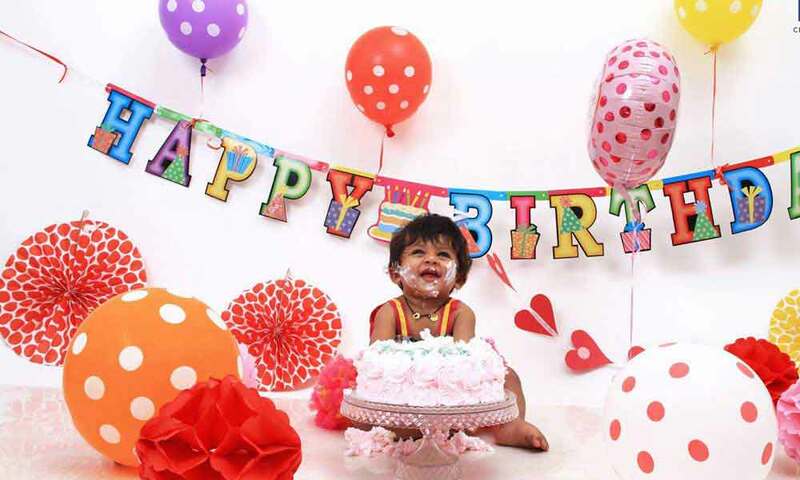 Birthday on Call is your one stop solution to all your birthday planning needs. We are a dedicated team of experts who are well suited to cater to your needs. We add the glamour and the glitz to your event. Having a long list of dedicated clients is a boon for us, and a symbol of our hard work and dedication. We wish you a very happy birthday on hope to have you on board with us.